Carving your pumpkins and not sure what to do with all the innards? Well, save those seeds and roast them for a post-carving treat! The girls chose this years flavor versions, cinnamon sugar and salt and pepper. Except I couldn’t leave salt and pepper alone, so it’s pink sea salt with flower pepper. Eating a lot of these can be overwhelming, but mix them in with some dried fruit and whole grain cereal for a fiber and vitamin rich snack mix. preheat oven to 275 degrees. 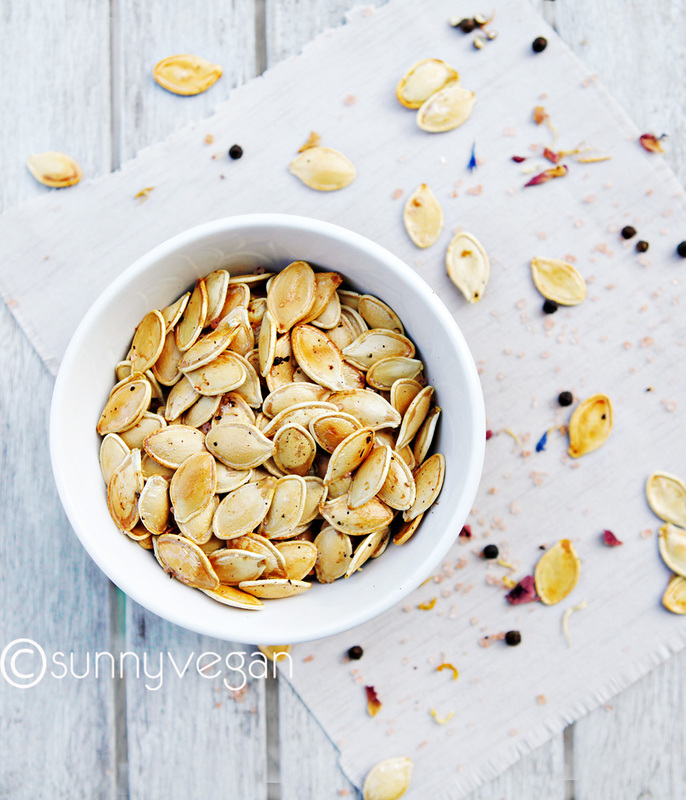 rinse and dry seeds, toss with olive oil and spread in a single layer on baking sheet. sprinkle with spices and bake for 15-20 minutes or until lightly golden. allow to cool and add additional seasoning to taste. Have you ever noticed how expensive good granola can be? 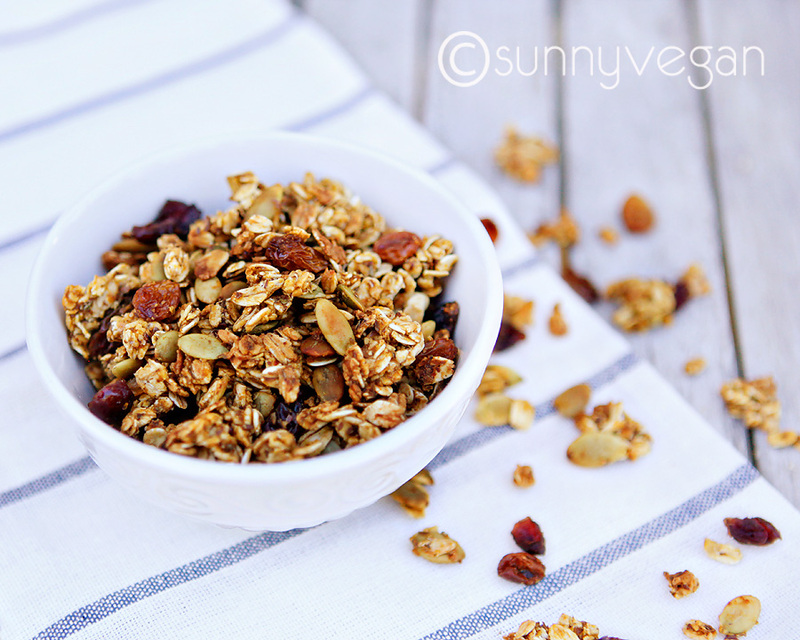 It’s like $5 for a small bag, but once you see just how easy and affordable homemade granola is, you won’t buy it ever again. I promise. 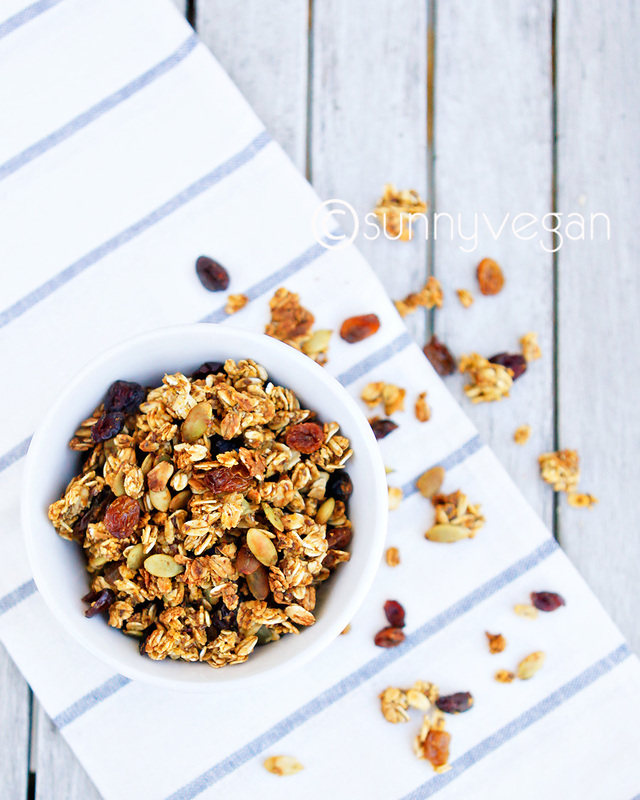 This pumpkin, cranberry and golden raisin granola is based on staples you probably already have in the kitchen, so whip up a batch of this healthy fall treat right away! Be ready to fend off the moochers or better yet, make a double batch. I see another batch in my very near future as the Prince clan with be fighting over what’s left very soon. I feel like a meanie telling the girls they can’t have all the processed junky stuff at Halloween, but they both loved this treat and called it candy. I’ll take that as a compliment. preheat oven to 315 degrees. in a large bowl, mix dry ingredients ( oats though salt). in a small bowl, stir wet ingredients together until smooth. gradually add wet mixture to dry, stirring continually. once combined, add cranberries, raisins and pepitas. spread in a single layer on non-stick cookie sheet. bake for 10 minutes, then stir. bake an additional 15-20 minutes or just until lightly browned. Seriously, isn’t that simple? I will be making a big batch of this to send to friends and family, a healthy treat that also travels well is perfect for gifting! Life is meant to lived and enjoyed! 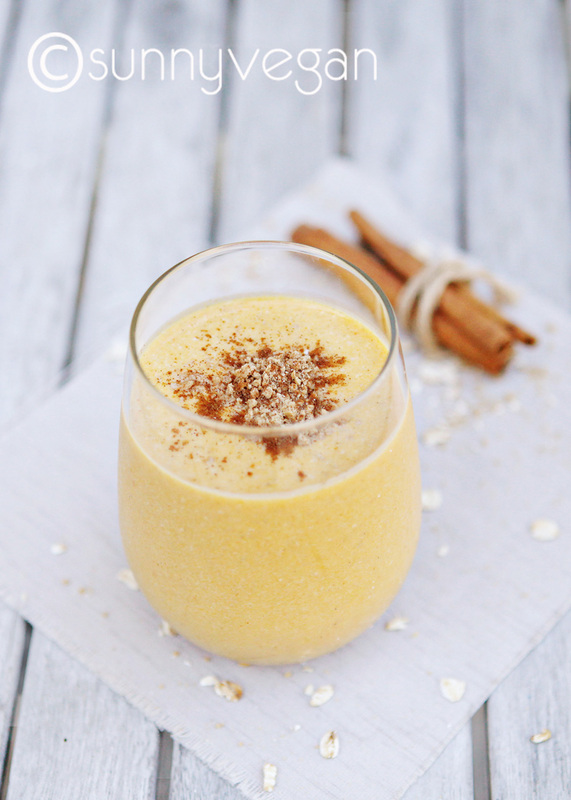 Being healthy doesn’t mean you have to give up treats, and this pumpkin pie smoothie with oatmeal is sweet and indulgent while packing a vitamin and fiber punch. 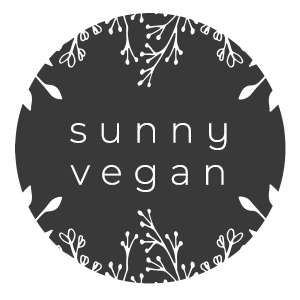 Containing more than 5 grams of fiber, 6 grams of protein and 280% RDA of vitamin A, this is truly a guilt free treat at around 150 calories perfect for Halloween and throughout the Holiday Season. Soaking the oatmeal gives your smoothie a smooth texture while allowing your body to digest it more easily. I also recommend freezing the pumpkin or serving your smoothie over ice. Go ahead, enjoy the sweetness of fall. Just in a healthier way. I love the tastes of fall. Apples, sweet potatoes, squash, and of course pumpkin. As you have noticed, I don’t really make many desserts or sweet things and for the most part, that applies to pumpkin too. 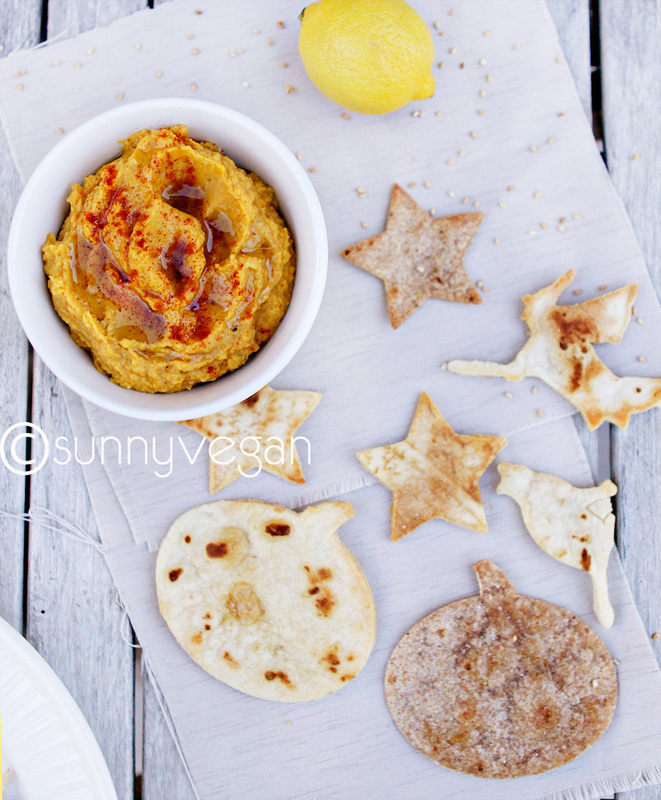 Since we eat a lot of hummus here, a pumpkin version was sure to come along. The best part, Ella helped me to write the recipe ensuring it would be a kid pleaser. Despite the fact that they were SO sure they would not like pumpkin hummus, the ate every last bite. While we all know baked chips are healthier, they are not always the most exciting thing to eat. Simply use seasonal cookie cutters for a special little (and adorable) touch. We used pumpkin, witch, star and cat shapes this time. Don’t worry, I have a Christmas version coming up too! combine all ingredients in food processor and blend until combined. top with olive oil and paprika. preheat oven to 350 degrees, cut tortillas with cookie cutters and place in a single layer on a cookie sheet. bake for 15 minutes turning after 8 minutes. * the cooking time will vary greatly based on the tortilla you use, watch your first batch very carefully.